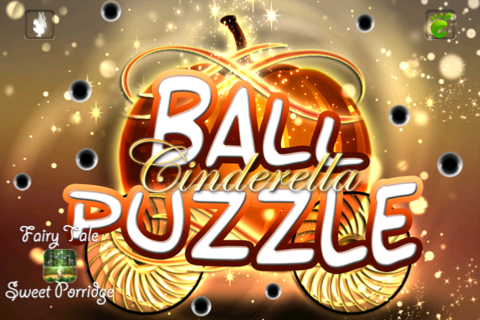 Imagination Stairs team is presenting its new game for little kids "Ball Puzzle". This game will demonstrate your child another aspect of usage of iPad or iPhone – your child can use the device to manipulate the objects inside the game - metal balls should be directed to the holes on the play field. 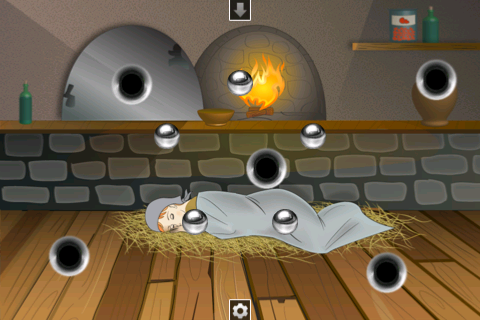 All the player has to do is to find a proper position for the device, so that all the metal balls stay in the holes. This game helps your child train hand coordination and patience. 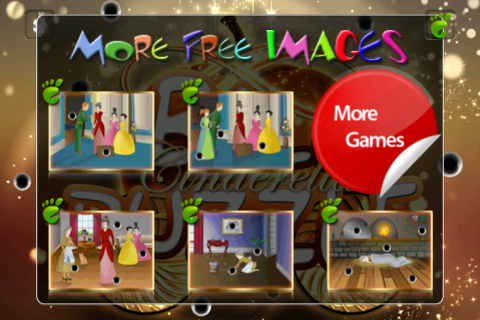 For the background we used illustrations from the interactive multilangual fairytale app Cinderella. To find the multilingual version of this app in the Apple App Store, please use "Cinderella Imagination Stairs" as a search phrase. 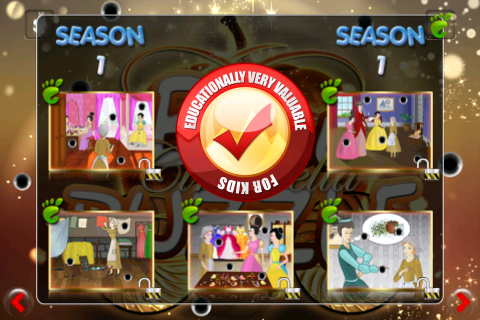 Enjoy 5 intro scenes and 7 seasons with 5 scenes each for long lasting fun to play! This app is absolutely safe for young children.